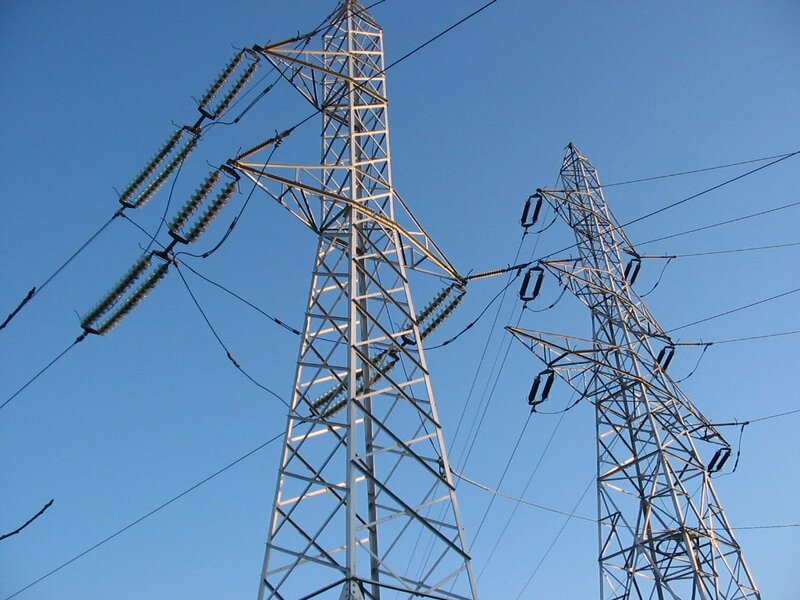 In the first half of the current fiscal, Energy utilities of Andhra Pradesh made rapid strides on various fronts, achieving yet another distinction by bringing down the transmission and distribution (T&D) losses to a record 9.98 per cent, lowest in the country. Amaravati: Energy utilities of Andhra Pradesh, making rapid strides on various fronts, achieved yet another distinction by bringing down the transmission and distribution (T&D) losses to a record 9.98 per cent, lowest in the country, in the first half of the current fiscal. The State currently boasts of a “zero deficit” in energy availability and has been successfully implementing “24×7 Power for All” since September 2014. The State annually consumes 50,000 million units of power with the cost of service pegged at Rs 5.33 a unit but the demand is expected to increase exponentially due to increased industrialisation. As metered sale of power rose by one per cent from 72 per cent last year, power utilities could save Rs 270 crore annually. Early this month, the World Bank ranked Andhra Pradesh as the best State in the country in implementing energy efficiency and conservation measures. With Chief Minister N Chandrababu Naidu putting the energy utilities on a “mission mode reform” approach, the Power Transmission Corporation of AP has brought down T&D losses from 12.6 per cent in 2014-15 to 10.60 per cent in 2015-16 and now to 9.98 per cent in the F1 of 2016-17 financial year, according to State Transco Managing Director K Vijayanand. Now, the chief minister has set a target of cutting down the T&D losses further to below six per cent in the coming years in tune with global standards. “We have been successfully implementing Power for All scheme for the last two years. We have achieved self-sufficiency in power generation and the energy deficit has been nullified from 10.6 per cent (22 million units) in June 2014 (when the state was bifurcated),” Vijayanand said in a statement here today. To reduce the losses further, the AP Transco would invest a sum of Rs 13,170 crore till 2019 on improving power transmission system, including construction of 88 substations with a total transformer capacity of 18,632 MVA, he added. “We have now joined the select club of a few States in India, the first from the south, enjoying power surplus status. We are able to meet the incident load\power demand without any hassles and efforts are being made to sustain this over a long period,” according to Energy Principal Secretary Ajay Jain.